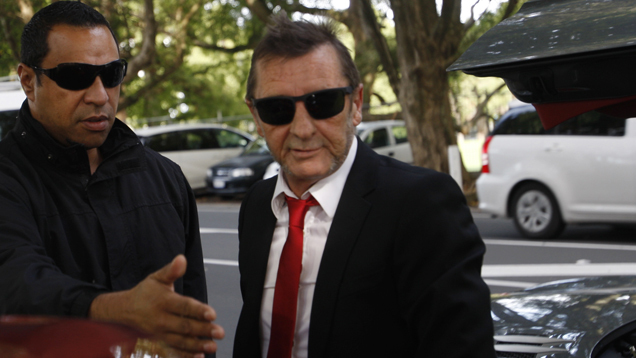 Arrested in November for allegedly plotting the murder of a former employee, AC/DC drummer Phil Rudd pled guilty in a New Zealand court today to one count of threatening to kill and two drug possession charges, The Sydney Morning Herald reports. On September 25, at around 8.12pm, Rudd called an associate holidaying in Australia and said he wanted the victim “taken out”. When asked what he meant by that, Rudd said he wanted them “taken out” because “they were a bunch of [fuckers] and [cunts]”. In another call to the same associate, while he was still in Australia, he offered him $200,000, a motorbike, one of his cars or a house. The associate took this to mean as payment for carrying out his earlier request. On September 26, at around 8.27am, Rudd called the victim to ask if he “was on” today. In November, police arrested Rudd after searching his home and discovering 0.71 grams of meth and 130 grams of marijuana. Since then, prosecutors have dropped their initial charge of attempting to procure murder and an additional count of threatening to kill. 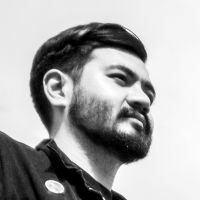 Scheduled to be sentenced in June, Rudd’s attorney says the musician intends to contest the conviction at that time, a legal peculiarity available to defendants who have pled guilty in New Zealand.